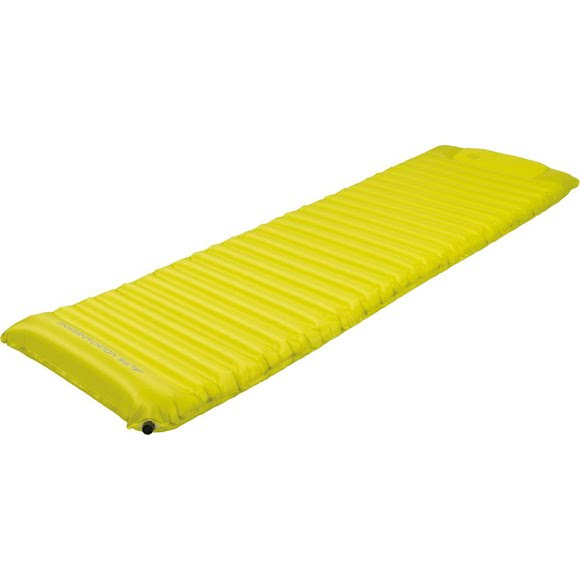 The ALPS Mountaineering Elevation 4S provides the outdoor enthusiast with a inflatable, insulated solution for cold weather camping or general comfort all year 'round. The ALPS Mountaineering Elevation 4S provides the outdoor enthusiast with a inflatable, insulated solution for cold weather camping or general comfort all year &apos;round. Measurements Regular: 20" x 72" x 3", Long: 25" x 77" x 3"